I picked up some new action figures recently. 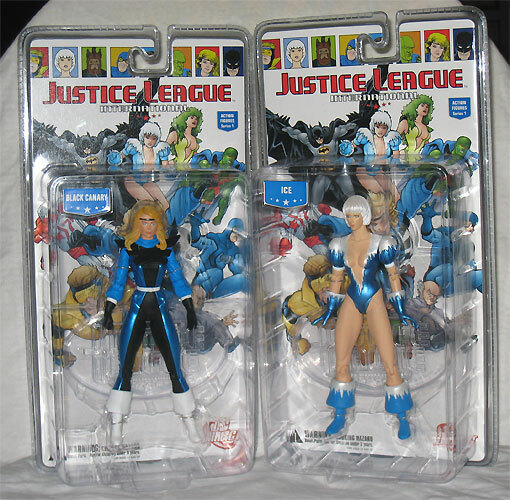 From the DC Direct Justice League International line, I picked up Black Canary and Ice. I’ve got Fire on order, but she’s not due for a while. This will help me fill out my DC Direct JLA collection of figures. I’m one of the few people that actually liked this Black Canary costume. The more I think about it, I believe I’ve liked every Black Canary costume. I was also given a new Brave and the Bold Aquaman action figure from a very generous friend. If you haven’t seen him on the show, you are really missing out. He’s hilarious! They write him as a true hero, but also full of bravado. It’s a riot! 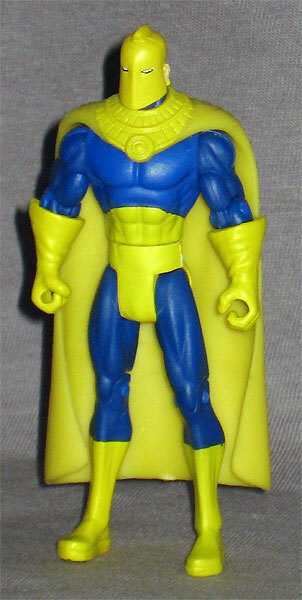 I picked up for myself this cool Doctor Fate action figure from the DC Universe Infinite Heroes line. It seems to me that the Infinite Heroes line is hit-or-miss. While the smaller size in neat and they’ve done some really cool characters (i.e. Reverse Flash, Guy Gardner, and Adam Strange), the detail quality and paint jobs are often disappointing. This Doctor Fate came out really nice. And it’s the JSA Hector Hall version. Sweet! 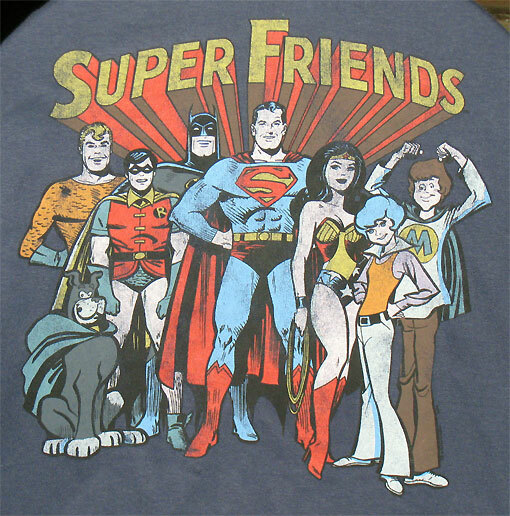 Finally, I was given this fantastic old school Super Friends t-shirt from another friend! 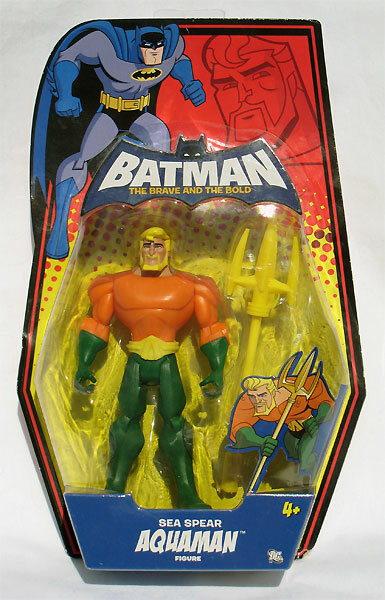 Check out the retro-Aquaman! Also, don’t miss Wendy, Marvin, and Wonderdog. If you haven’t been reading the Teen Titans comic book, you should really check it out for an interesting take on Marvin, Wendy, and Wonderdog. I love the Brave and Bold. Aquaman is friggin’ awesome. Did I just type that? I just saw the episode where the Atom and Aquaman were trying to rescue Batman “Fantastic Voyage” style. Great stuff!